Coinciding with World Water Day, a grant agreement is signed between BTFEC and Zhemgang Forest Division today. Under this agreement BTFEC will provide a small grant of Ngultrum Four Hundred Thousand (Nu 400,000 only) for the purpose of Enhancing conservation values of Duenmang Tsachu through effective advocacy on management of solid waste. Duemang Tsachu is one of the very important destinations for local visitors from across the country. 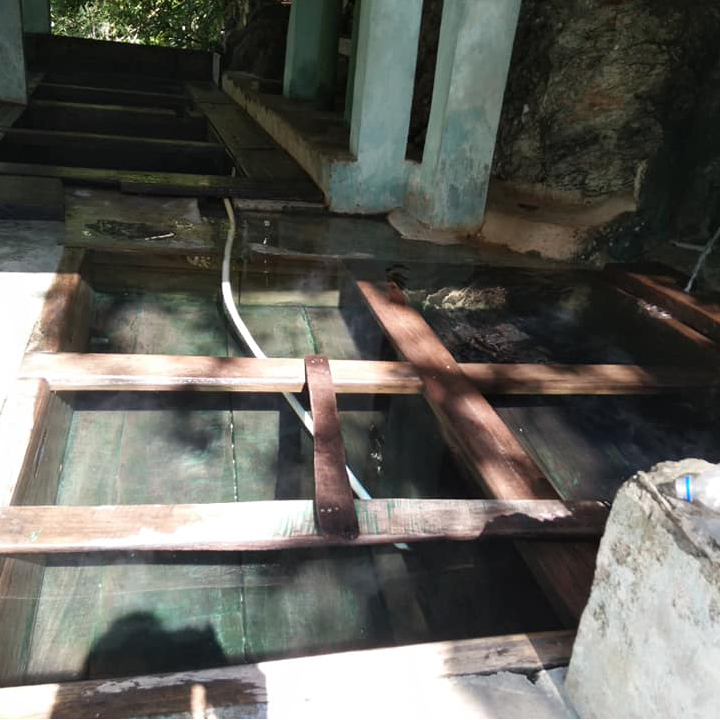 This tsachu (hot spring) has become natural assets for people of Duenmang and Gomphu villages since its official recognition in 1972. With increasing number of visitors, the infrastructure has gradually improved with funding support from different agencies like Dzongkhag Administration, Zhemgang, Royal Manas National Park and Tarayana Foundation. 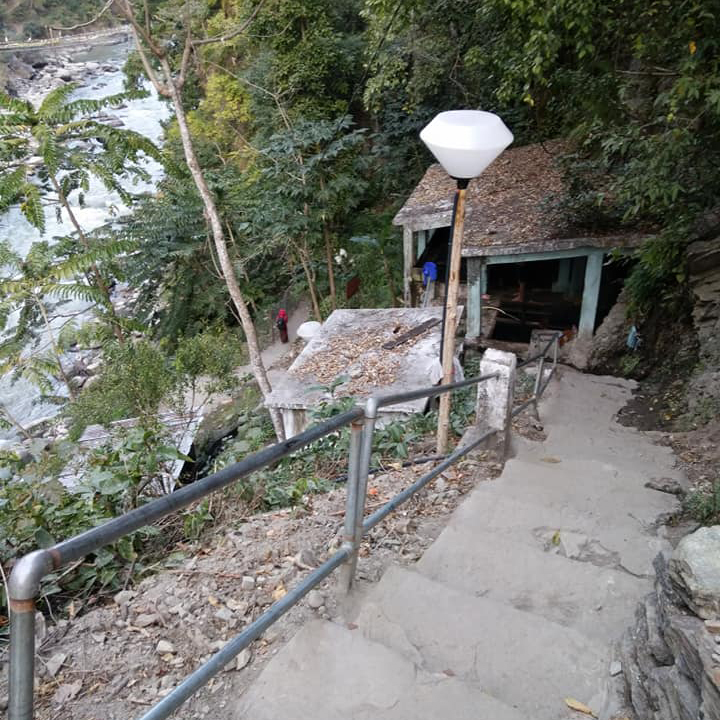 In 2016, Bhutan Trust Fund for Environmental Conservation (BTFEC) supported construction of two storied (10 rooms) guest house, improvement of walking trails from Praling to Tsachu with resting bench and canopy shed along the way, waste collection bins and extension of ponds. Managed by Dzongkhag Administration and Nangkor Geog, the tsachu management is comfortably hosting 100 visitors per day.However, solid waste management is one of the biggest challenges faced by the taschu management. Every winter (November to March), 5000-6000 people visit tsachu and huge quantity wastes are left at the site. The solid waste is carried manually till Praling (2-3 hours walk) to dispose it to safe site, paying huge among to the porter and pony. With increasing number of visitors, it is foreseen that waste management and disposal will be very costly for the management.This proposed project will address the waste management issues and improve the overall conservation (healing effect) values of tsachu which local people believe to heal various diseases like skin disease, gastric disease and body ache.To address waste management, proper waste control mechanism will be developed through payment system at the entrance. The advocacy will be given through screening of short documentary at the entrance where the project intent to construct a visitor information centre at Praling. This centre will cater services to visitors such as booking of guesthouse, arrangement of porter and storehouse for excess luggage.